While you are reading this article, these little Fuzzies are becoming more and more popular. The cat is living in South Carolina. Cat Venus knowingly received such a name. It is a miracle of nature: one part of the muzzle (exactly on the nose) is red, the other is black. Also, a cat has different eyes. 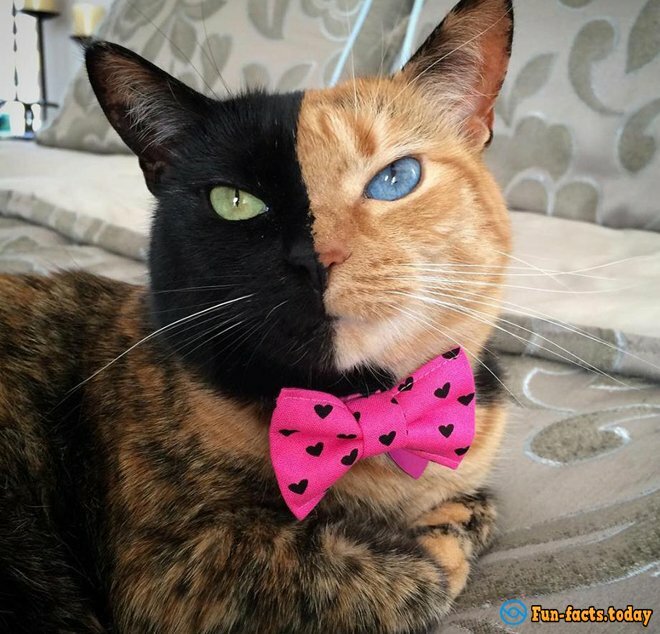 It seems that she is like two personalities in one. However, Venus owner assures us that she is perfectly healthy, affectionate and playful cat. Now Venus's Instagram account is followed by nearly a million subscribers. 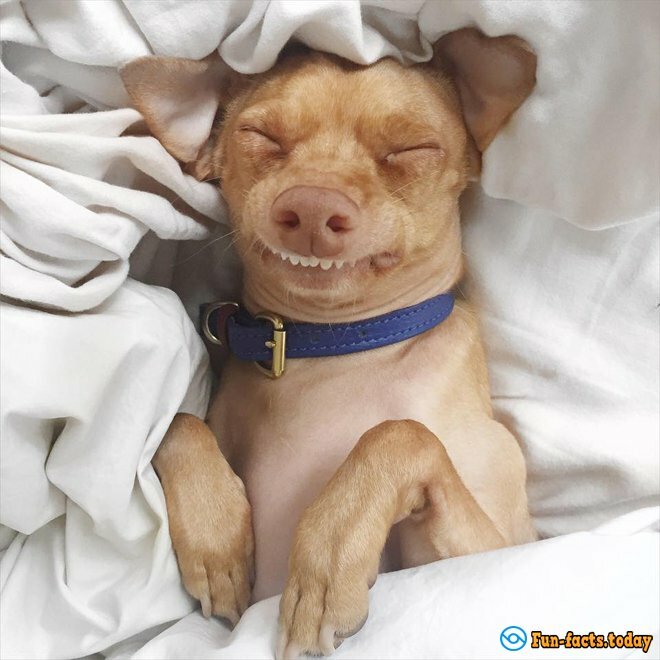 The favorite of millions, Tuna is a dog that never discourages. Her front teeth are slightly protruding, which is why it seems that the dog is always laughing. Dog's owner uses this feature on all hundred: he dresses Tuna in funny costumes. 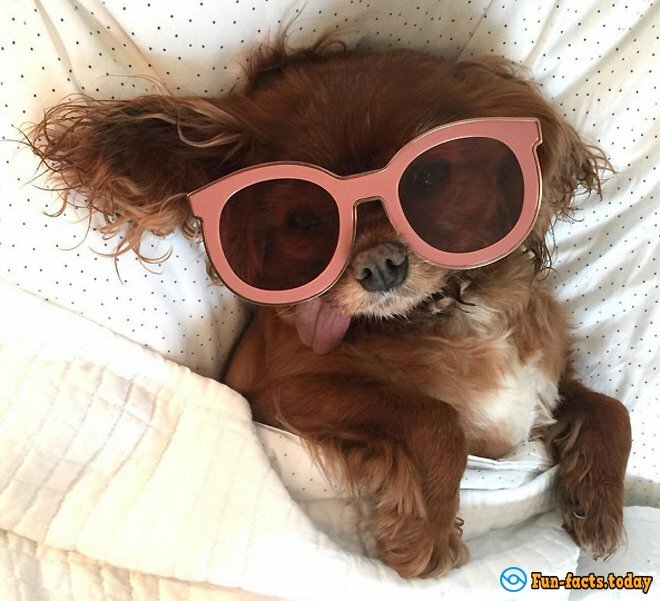 The funniest dog of the Internet has over 1.7 million subscribers on Instagram now. Not only cats and dogs can be Internet stars. 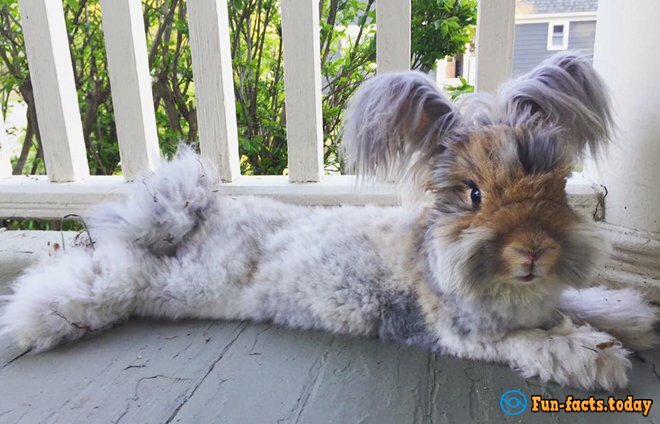 Meet the Angora rabbit Wally (the full name Wally the Bunny), who lives in Massachusetts and resembles a poodle. The social worker Molly Prottas makes such a haircut to her pet. On his page, you can find a lot of funny photos. Molly says that her rabbit helps to cheer up her patients. Now poodle-rabbit has more than 320 subscribers. Touching cocker-spaniel named Toast has many fans, including stellar. Once the dog was rescued from certain death. Now it does not have teeth, but she has a long pink tongue, which makes it, even more, sweet! Dog actively participates in charity events and helps to attach attention to the homeless animals. Toast has 357,000 subscribers. Cat named Sam from New York has not too many subscribers - "only" 193 thousand. 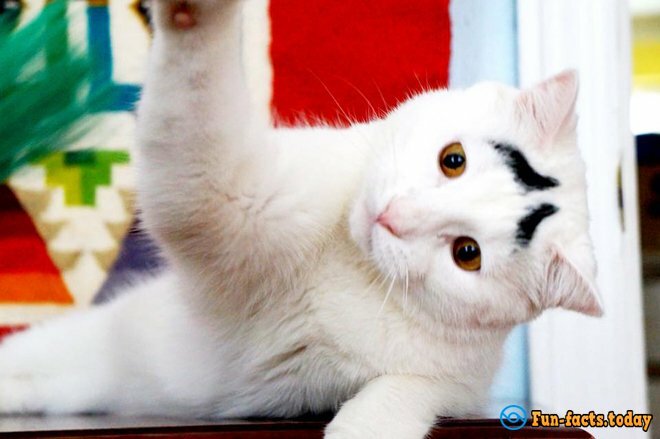 His amazement raised "eyebrows", the only black spots on a completely white skin, have conquered Internet users. But even with this small fact, Sam took advantage to earn. Recently, he published a book about how to live feline with close attention to him of incomprehensible men.